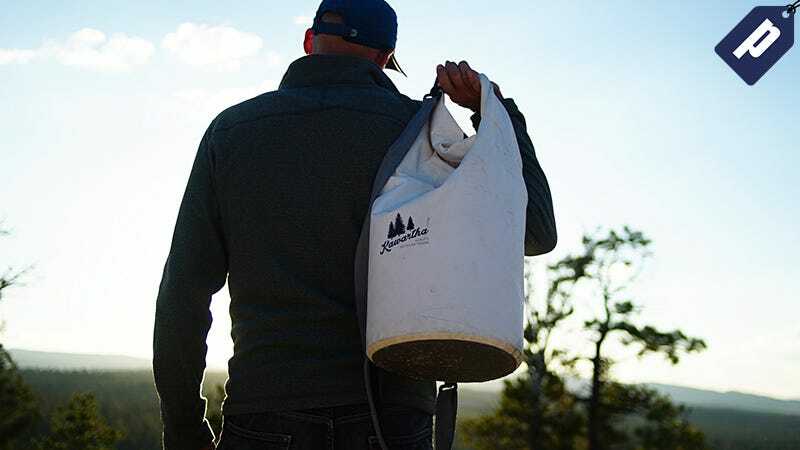 The Dry Bag Cooler features Triple Insulation Technology that not only provides waterproof protection, but prevents heat transfers to ensure your drinks are always cold. Just fill it up with a bag of ice and haul up to 25 liters (18 cans + ice) on your next adventure. Use code GMGDB and snag this dry bag cooler for just $24, a savings of 50%. Full details here.